It’s Global Vote Day at Everyone’s Circus in Betim in the Brazilian state of Minas Gerais. 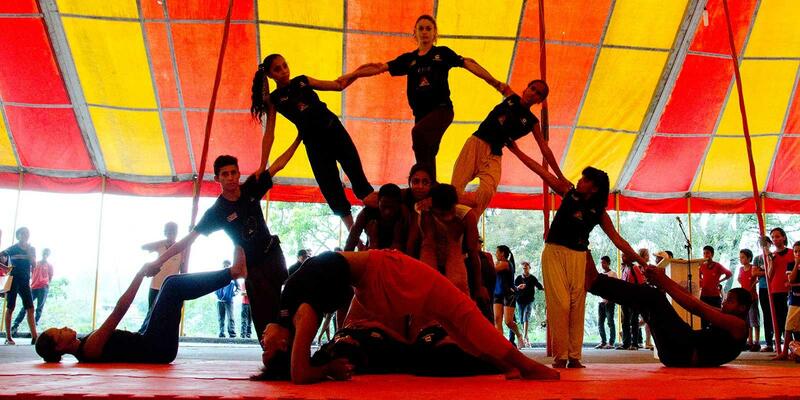 There will be circus performances but also a demonstration for the rights of the child. The Child Rights Ambassadors in Rights Actors are making sure of that. That’s the name of their Child Rights Club. 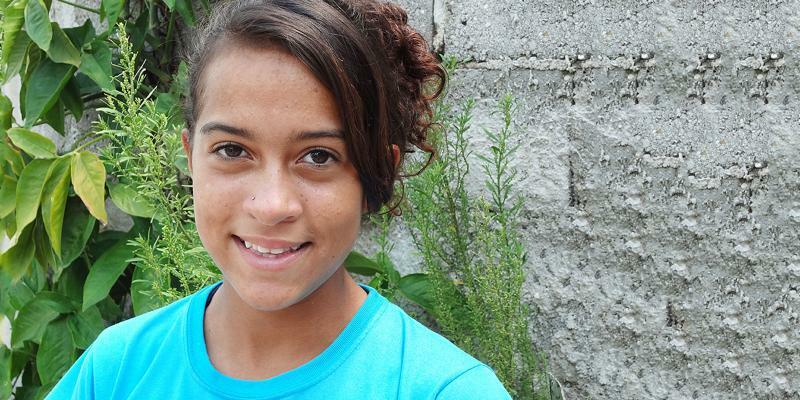 Valesca, 13, and her friends from Rights Actors often walk around their neighbourhood to find out how children are living. 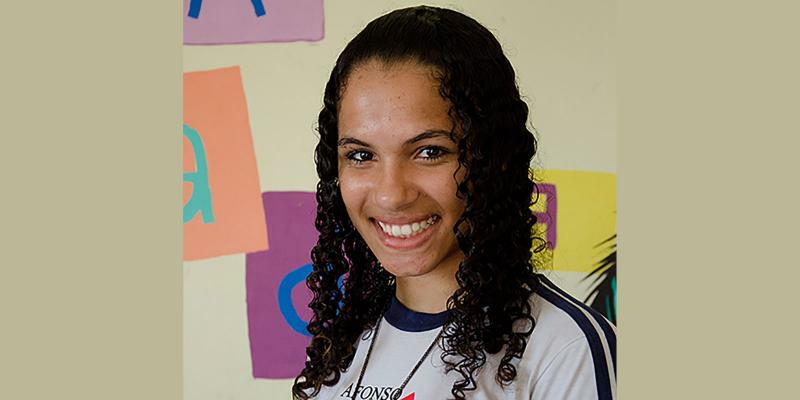 The Rights Actors group also go to the public schools that are participants in the World’s Children’s Prize in Betim. Valesca explains how they prepare the visits to homes and schools. 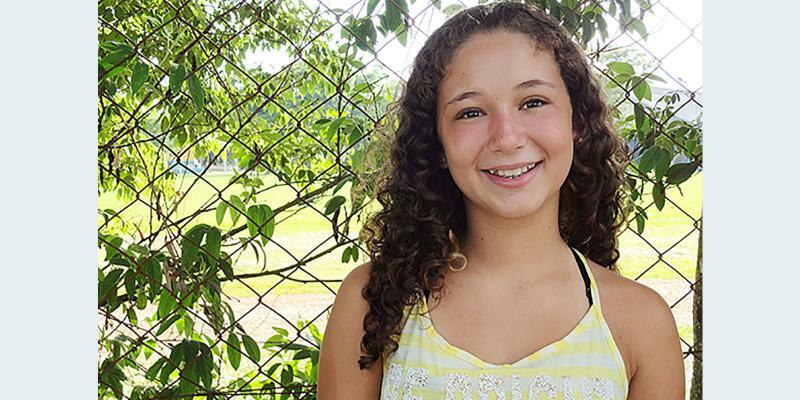 Sayra, 13, is also a member of Rights Actors. Besides school and housework, Sayra also looks after a two-year-old child. “We girls don’t always have an active voice in the family or at school. Because of that, I am proud to take part in the World’s Children’s Prize. We learn a lot about girls’ rights. Anyone who doesn’t know their rights remains ignorant and becomes a slave! If you know your rights, you can fight for yourself,” says Sayra. She was elected President of the Electoral Commission of the Global Vote at Everyone’s Circus. Valesca explains that they discovered a brothel in the vicinity that used children. “Many children here don’t know they have rights. For this reason, during our visits to schools we also read the articles of the UN Convention on the Rights of the Child. We put the main articles of the convention in a box. Each child picks one out and reads it out to the entire group, after which we talk about it. We discovered that violations of the rights of the child are closer to us than we would ever have imagined when we began this exercise! 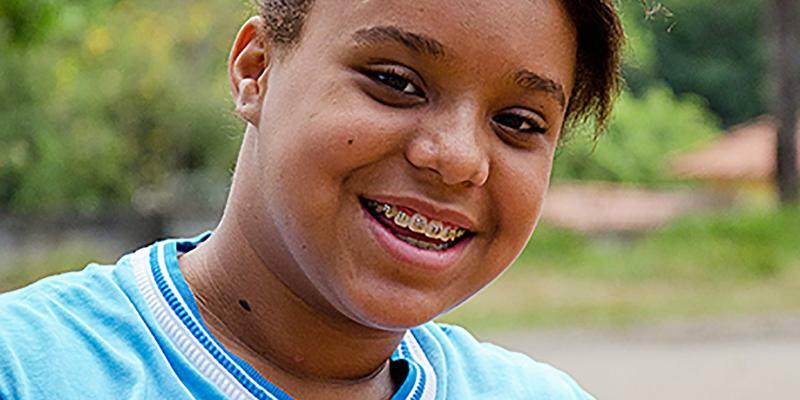 There is so much abuse!” says Lorrayne, 13, also a Child Rights Ambassador from Rights Actors. “Learning about our rights from the World’s Children’s Prize, we get to know how to act when facing certain situations. “It’s very important to learn about our rights. 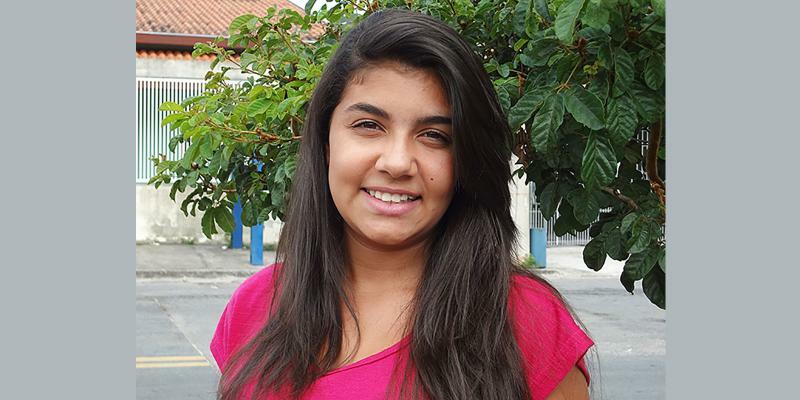 “I worked with the World’s Children’s Prize in my school, telling my classmates about the rights of girls. “In my opinion, to learn about girls’ rights is to acquire knowledge for life. Girls rights a wake-up call! “Studying the rights of girls was a wake-up call! . “We have problems with bullying in our school, and girls suffer a lot. 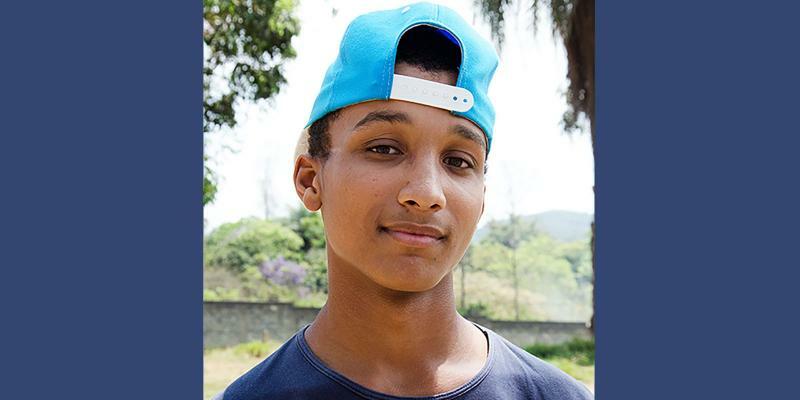 “In Brazil, usually boys’ rights are respected more than girls’. “Many people think that because we live in the suburbs, boys will turn into drug addicts and girls into prostitutes.